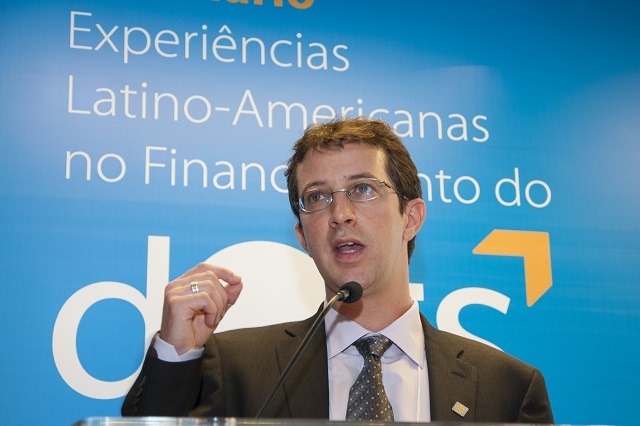 The Seminar on Latin American Experiences of Financing TOD (September 28) brought together experts in Sao Paulo to discuss ways to implement TOD projects in Brazil’s cities. This blog draws on their analysis to explore TOD in Brazil and ways cities can innovate to finance TOD projects. The United Nations has warned that without the appropriate preparations, Brazil’s rapid urbanization could result in congestion and harm citizens’ quality of life. One way of ensuring mobility is transit-oriented development (TOD), which is an urban planning model that brings together urban and transport planning to create compact and connected urban communities. However, despite its economic benefits, TOD still faces many barriers in Brazil, ranging from a lack of understanding of how TOD is implemented, to finance and governance issues. To help Brazilian decision makers design, finance and manage long-term TOD projects, it’s useful to learn how other Latin American countries are currently making TOD projects a reality. Further, it is crucial that Brazilian policy makers recognize TOD as a primary tool for creating sustainable cities. Indeed, TOD should be part of a broader vision for how cities plan for urban development to improve residents’ mobility and reduce emissions. A first step for implementing TOD is recognizing that personal vehicles are neither sufficient to meet the needs of urban residents nor sustainable. “Quality and prioritized collective transportation is what will change people’s perception about the city, the uses they make of it and, in consequence, mobility itself. When it comes to sustainable mobility, it is all or nothing,” said Marcelo Ignatios, Superintendent of Projects Organization at SP Urbanismo, a public company working on urbanization in São Paulo. While TOD is emerging within Brazil, it still struggles to gain the traction it needs to be properly financed. And while many promising projects lack financing, those that do successfully leverage funds are often car-oriented solutions. However, before locking in funding, it’s important that TOD projects first overcome other barriers. More specifically, many cities lack the necessary technical capacity to execute effective TOD plans, while some require a comprehensive urban mobility plan for their cities. Other cities require broader cultural change—especially in shifting away from personal vehicles—to make best use of TOD projects. When Brazilian cities do find themselves well positioned to implement TOD projects, the next step is investing. Many cities cite a lack of funds for financing TOD, but overlook its returns, including more employment opportunities, access to good public spaces, a boost in public transport ridership and economic growth around project sites. São Paulo, for example, has recently capitalized on TOD, implementing a series of infrastructure changes that prioritize sustainable transport. In its Master Plan, the city has created steps for land development (including densification and mixed used areas) near public transport corridors, and aims to make streets more walkable. São Paulo’s investments not only make the city increasingly livable, but are connecting more people with jobs that are disproportionately located in the city center. When cities lack the initial funds required to invest in TOD, they have a few fundraising mechanisms at their disposal: CEPACs (Certificates of Constructions Additional Potential) and Consorted Urban Operations. Working together, these instruments ask developers to cover some of the costs of public infrastructure required for urban projects. In return, they are allotted space and receive a bulk of the benefits associated with the new infrastructure. Another method for raising funds is the more traditional route of taxation, such as the urban land and building tax (IPTU). However, many of these methods have not been extensively used in Brazil—particularly for sustainable transport. To gain more information, WRI Brasil Sustainable Cities is conducting a study on financing options for various cities. In conclusion, the implementation process of a complete TOD project is neither simple nor fast. Nevertheless, cities are gaining the necessary tools to make these changes—Sao Paulo, for example, recently utilized a public-private partnership (PPP) to fund its Linha 4 metro line. 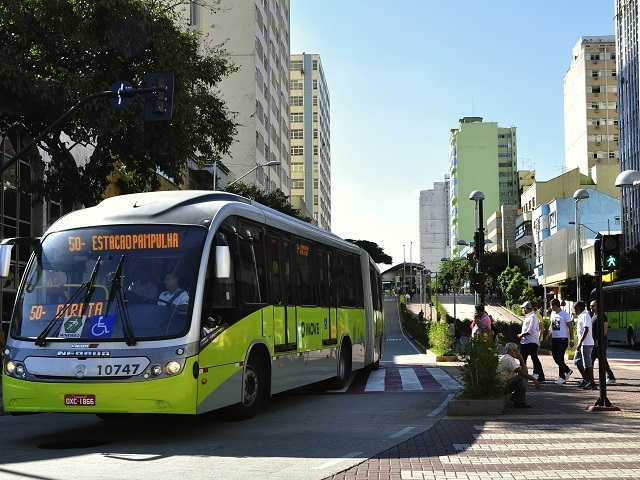 In Brasília, the private sector is leading a project to expand a bus rapid transit (BRT) corridor through a PPP funded with future revenues from public land. As more cities in Brazil and Latin America creatively finance public transport and TOD projects, it paves the way for more cities to follow suit.